This work is licensed under a Creative Commons Attribution-NonCommercial-ShareAlike 2.0 Generic License. Year 5 and I had fun with the URL Game, a simple challenge created to help students understand what a URL is and how to read them – a useful skill linked to evaluating websites. 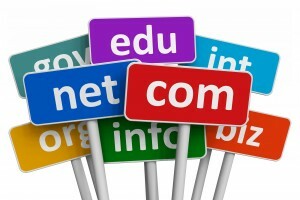 The URL Game is part of a series of lessons that I have been working on related to Online Search Skills. As a lead into the lesson we watched How Search Works. The short video explains what happens when you do a web search. Students respond well to this, a simple question ‘what did you learn?’ allows for great discussion after watching. It was so much fun putting the OLIVIA Library display together! Lucky to have had two OLIVIA dolls so one could rest with ears flat. All the Library OLIVIA books are ready for loan. Looking forward to watching children enjoying the display and listening to their comments. 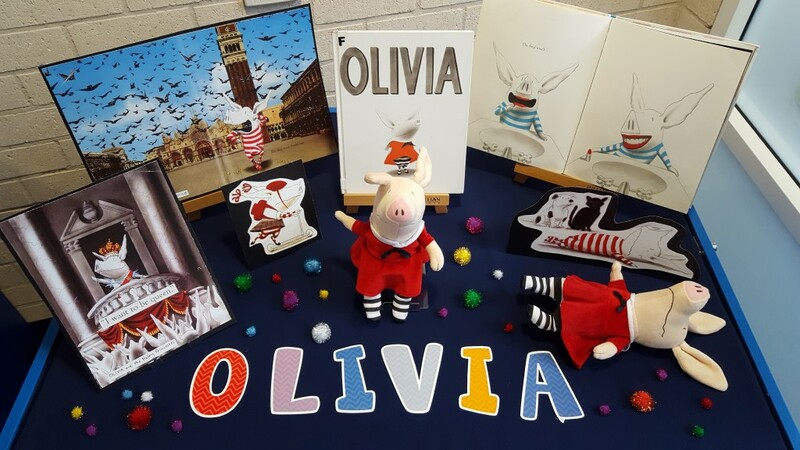 The Olivia the Pig webpage has information about the books, fun activities, and an interview with Ian Falconer. Additional display ideas can be found in previous Posts Book and Theme Promotion Displays and The BFG Display. The Children’s Book Council Shortlist of books provided many possibilities to introduce and explore Thinking Routines. This term I introduced the Harvard Project Zero Visible Thinking Colour, Symbol, Image Routine CSI to Year 3. The CSI routine was introduced and each week after we had read one of the Shortlist books the students were given a sticky note to write or draw a Colour, Symbol and Image related to the story. After a few goes the activity became easier and the students were able to dig a little deeper. The CBCA Shortlist Picture books led to deep thinking as they covered themes and ideas that were real and at times confronting. Once we had completed the activity for the six books the students selected one book to examine and respond using the CSI routine in greater detail. A selection of work can be found in this post. Overall I was impressed with the students understanding and their response to the CSI routine, it enabled students to share aspects of the book and touched on the theme, mood and at times character emotions. This unit of work links to the NSW Syllabus for the Australian Curriculum English and has been used successfully with Year 3. It combines literacy and critical and creative thinking. Students explore the six CBCA Short List Picture Books and apply the Visible Thinking Routine – CSI to each book. For the final piece of work students select one book to extend on. List ideas (thoughts) that you found interesting or important from the story. Choose one idea, what colour best represents this idea? Why? Choose a symbol to represent this idea or connects with the story. Explain your reason. What image would best represent this idea or connects with the story? What would the image include?